Murano is a group of seven small islands in the Adriatic Sea, north of Venice. It is divided from the main land of Venice by a wide lagoon. These islands were occupied by the Romans as early as 5th century. That is when the cultural back ground of the island is set. After the Romans many other groups came to occupy the island. The most important of them were the Camaldolese monks who came to inhabit the island in the 11th century. These monks occupied the islands for many centuries thereafter and before they were expelled by Napoleon Bonaparte in the 18th century, had established a wealth of cultural relics, which are present in Murano even today. These monks turned the Island of Murano into a center of learning. They founded the monastery of St. Michael. For many centuries the Murano culture was influenced by these venerated gentlemen. But the coming of the glass workers in 1291 turned a new leaf in the cultural history of Murano. The island which was comparatively tranquil, except being a quiet fishing harbor and trade center, began to be transformed into a place teeming with activity. 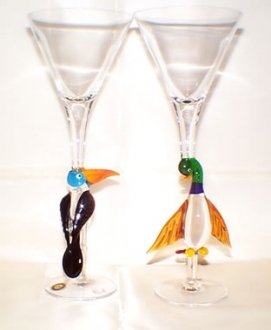 The glass makers established their glass factories and began to produce the exquisite glass articles, which came be known all over the world as the Murano glass. These artisans enjoyed unrestricted freedom on the island, which made them experiment with their traditional glass making techniques to develop many kinds of unique glass articles. 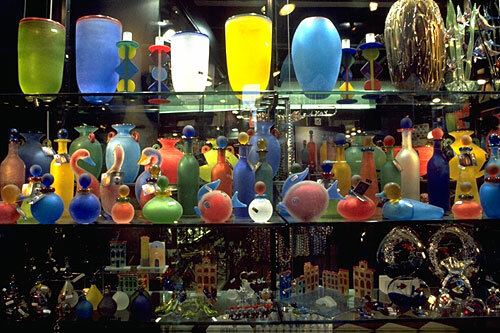 Then onwards the culture of Murano is closely linked with glass making. The Murano glass set the Island of Murano firmly on the map. The place began to be busy with glass making and trading. The industry acquired a mystique quality, as the secret of glass making was jealously guarded by its artisans. However, later the secret was let out by some of the artisans for money. 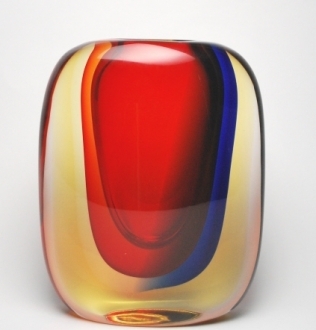 So the golden era of Murano glass came to almost an end after the 15th and 16th century. By 18th century, after the Napoleonic war, there were few factories and the island, which thrived on the economy based on the glass trade, began to suffer. Even though there was a strategic effort to revive the industry, which succeeded to a certain extent, Murano was forced to change its lifestyle from the path of glassblowing and trading glass articles. The sky-high production cost combined with the scarcity of expert artisans, compelled them to look in other directions. Another adversity that struck the business was the availability of cheap Chinese imitations of Murano glass. That is when tourism industry began to flourish on the mainland and it rubbed off a little of its influence on the islanders also. This destroyed many of the old ways of life. Today Murano is a busy place with myriads of tourists wandering all over the island. The old glass factories gave way to colorful luxury hotels and resorts. The once quiet people of Murano now live on their ability to canvas the tourists to buy their commodities. 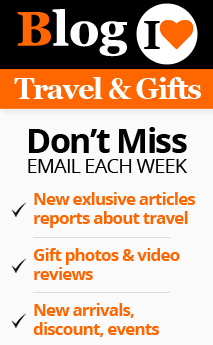 More than the locals there are tourists and the rich people with their alternate homes. 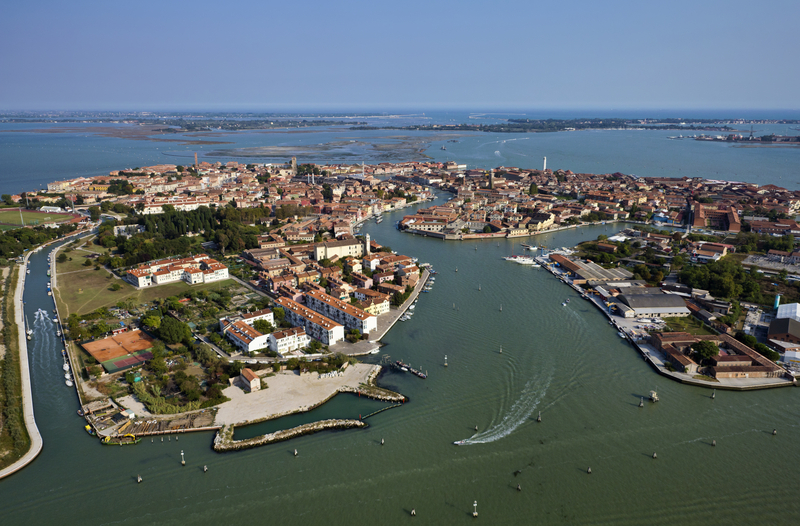 Apart from the noisy culture adopted by the people of Murano at present, the island still retains stamps of its ancient culture in the form of palaces built in the 15th century and the Veneto-Byzantines style churches and Cathedrals. As far as the world is concerned, the culture of Murano is still associated with exquisite glass objects, decorated gondolas and a mace of canals.